The Adventure Starts Here: Five on Friday - Happy First Day of Spring! Five on Friday - Happy First Day of Spring! What a week! We celebrated actual St. Patty's Day by going out to breakfast with some friends, eating Shepherd's Pie for dinner, all while Noah wore his St. Patty's shirts! It wasn't anything exciting, so I'm glad we made a bigger deal on the weekend! I also went to the doctor this week and found out I may have Parvovirus (I'm still waiting for my blood work to come back). It's more common in little kids (also known as Fifth Disease) but adults can get it too. I presented with achy joints, a rash, and feeling very itchy! While there's no medicine for the actual virus, I am on prednisone to help with the swelling and itchiness. Anyway, on to my "Five on Friday"... today it's all about Spring! We've had a few nice days here and there, but today they are calling for 2-4 inches of snow! I'm over winter, so here's me wishing for Spring to fully arrive! Tulips! There's something about tulips that make me happy! I'm thinking I'll pick up a bouquet of them soon and put together a similar arrangement! Tomorrow, I'm getting a manicure and pedicure since we are going to a wedding tomorrow night. I think I'll choose a nice coral color. I'm even tempted to do the gold accent nail! Based on my recent picks from Old Navy, it looks like my eye is gravitating towards more structured blouses. I just picked up a few flowy tops, so now I think my wardrobe needs some structure. I'd have to try it on to make sure it doesn't cling in the wrong places, but I really love the look of this dress. I like how I could easily wear it to the playground but also dress it up a bit for a lunch out. 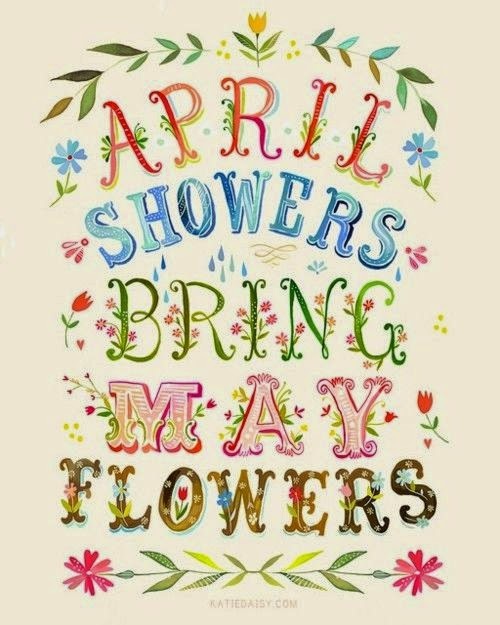 Here's to Spring... hopefully the snow will be done, the showers will be few and far between and we can get straight to the beautiful sunny days! The tulips, just perfection!!! And love the striped dress, it would look great on you!! The tulips re beautiful! You're right--they just scream SPRING! 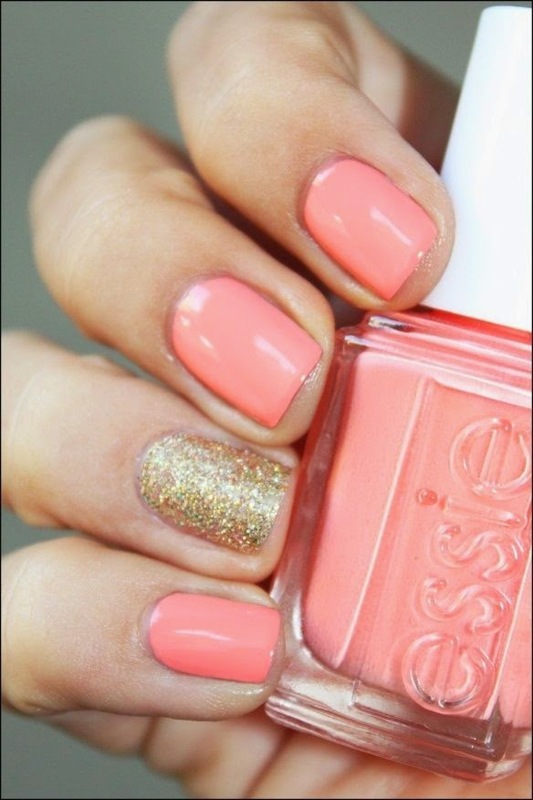 Love the color you're choosing for your manicure. I'm gonna get one next weekend before I go on vacation, but I can't decide what color I'll get! I love all of your five things. 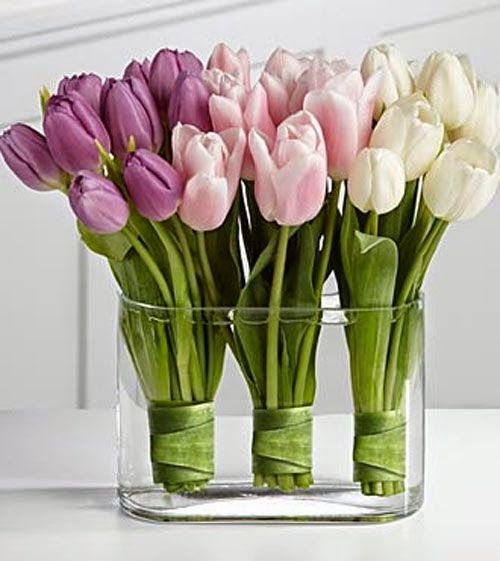 Tulips are so pretty, I really like orchids and carnations too. Those nails are perfect for spring, and I have a really similiar color on my toes right now. :) Have a fantastic weekend. florals were inspiring me this week, too. 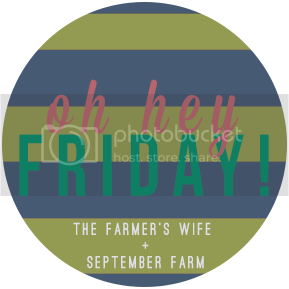 love your picks this week! tulips are always a good idea! Tulips are my favorite as well! LOVE those images of them. I love tulips too! Perfect for Spring!!! The tulips are gorgeous! 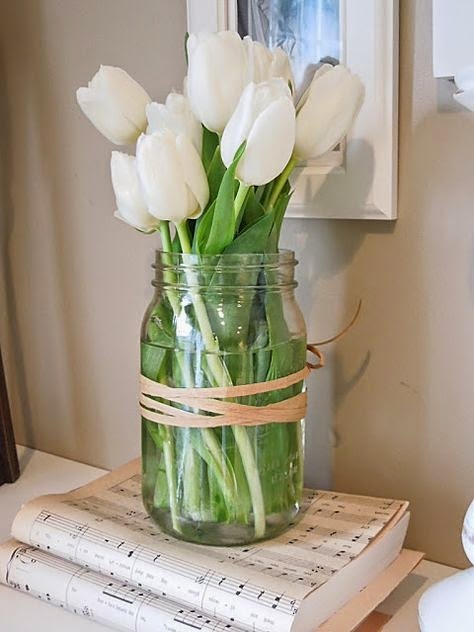 I always forget about tulips but love the look of them in that Mason jar with the twine around it. Think I might need to pick some up at Costco this weekend! All About the Festive Food! A St. Patrick's Filled Weekend! It's The Little Things - I Love Mama! It's The Little Things - My 31st Birthday! 31 Things About Me on my 31st Birthday!